As the saying goes, you are what you eat. What nutritious food will you eat today to fuel your body? Nutritious eating will help your brain function, and your body perform! 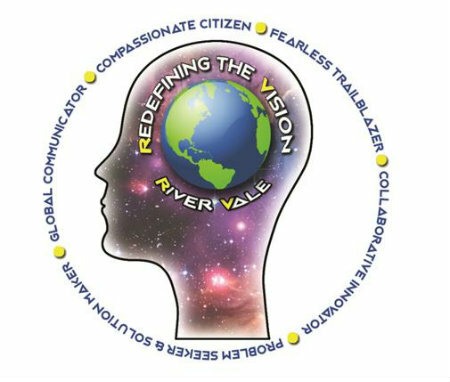 The River Vale School District promotes student nutrition and healthy life choices. School based activities incorporate physical, mental, and social well being to educate students of making decisions toward a fulfilling and successful life. The District works with students, parents, school staff and community resources to educate, encourage healthy choices and implement a variety of wellness initiatives that focuses on student needs.